If you are in Kansas City and are wanting to train in the ancient martial arts of the ninja and samurai, give us a call! 913-449-5367! 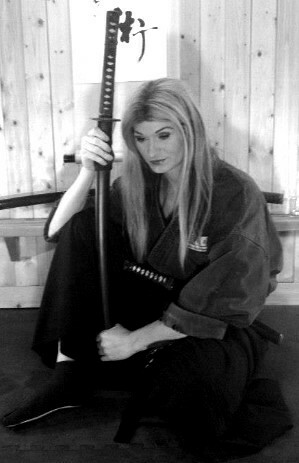 Here at the Budo Ryu Kai we are dedicated to the teaching of authentic ninjutsu and classical samurai bujutsu! This entry was posted on August 12, 2018 by Soke Anshu. It was filed under Uncategorized and was tagged with Budo, Bujutsu, kansas city, Kansas City Bujutsu, Kansas City Iaijutsu, Kansas City Jujutsu, Kansas City Kempo, Kansas City Kenjutsu, Kansas City Kenpo, Kansas City Martial Arts, Kansas City Ninjutsu, Kansas City Ninpo Taijutsu, Kansas City Taijutsu, martial arts, Ninja, ninja martial arts, Ninjutsu, Ninpo, ninpo taijutsu, Samurai, Samurai Martial Arts, Taijutsu.